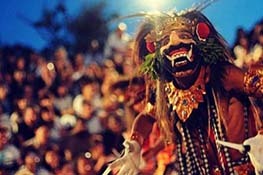 Details of everyday life in Bali are characterized by elaborate artistry, and culinary exquisiteness is no exception. 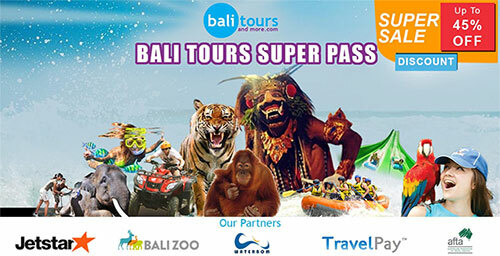 Bali is located in Indonesia, the largest archipelago nation in the world, comprising of thousands of islands and hundreds of ethnic groups, all of which are contributing factors to the assortment of intense flavors of Indonesian cuisine. Despite common features, each island also maintains its own unique flavors and dishes. And what better way to interact with and enjoy this diversity of local cuisine than to learn how to prepare your favorite Balinese dishes! In Bali, the flavors are intricate and there’s a lot to learn, so the best way to really get to grips with the island’s food is with a cooking class Bali. 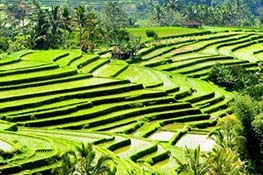 Attending one of the numerous cooking classes offered in Bali, it is likely that you will find yourself entangled in a rustically alluring semi-outdoor kitchen, with views of amazing terraced rice paddies and nearly intoxicated with bliss from the aromas expertly prepared in a traditional manner. 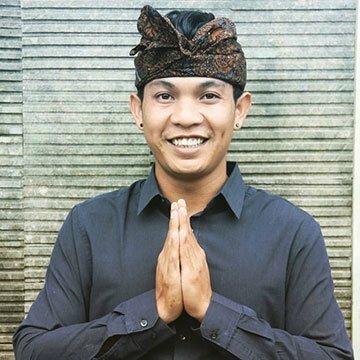 Many of the cooking classes in Bali will not only give you the first-hand experience with the dishes, you also get a trip into the markets and get to interact with the locals; opening you to an entirely different and diverse realm of previously unknown vegetables, spices, and fruits. Artistically inspired by a unique culture that injects arts in everything that it does, you will experience cooking with roots, vegetables, and fragrant seeds, all ideally enriched by growth in mineral-infused volcanic soils. 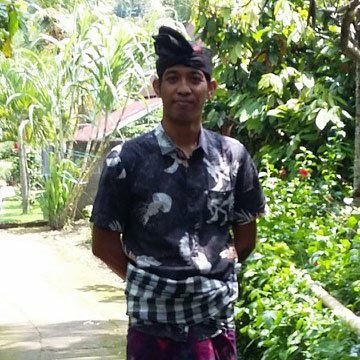 One of the key reasons why you may like to take a cooking class here in Bali is that you will get to explore while sourcing ingredients in local Balinese markets. No matter your destination, there is no better place to meet and interact with individuals (and learn local dialect and everyday cultures) than the local market. 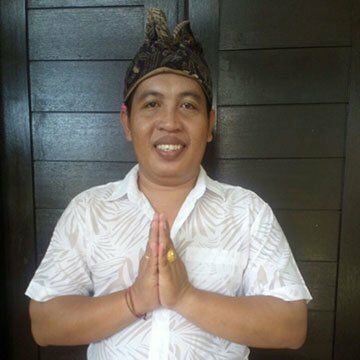 While at the market, you will become acquainted with previously unfamiliar ingredients and as soon as you enroll in a cooking class, you will subsequently get a better understanding of the Balinese food and get exposed to a new range of flavors. What’s more, as you already now know, people who have a passion for food and adventure are the best people to rub shoulders with. Imagine being in a cooking class with different individuals of similar interests! 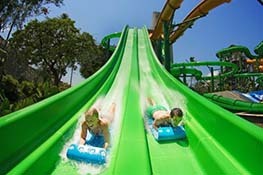 Sounds like a whole lot of fun, doesn’t it? Preparing food and dining always seems much more fun especially when you are at it with other enthusiastic travelers. 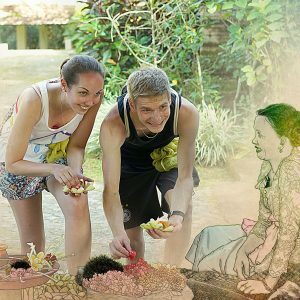 You can share travel experiences, various useful tips, and since you are in Bali learning how to cook, you can forge amazing relationships while helping each other out in the cooking course. Nothing can be more rewarding than bringing back a souvenir from your vacation; which is exactly what taking a cooking class in Bali allows you to do. Learning how to cook while in Bali imparts you with a useful skill which you can showcase to your loved ones once you get back home. You will get the knowledge to prepare several of your favorite dishes and you can subsequently share your skill with both family and friends. Moreover, many cooking classes comes with a recipe booklet which you can bring back to your home with you after the classes. 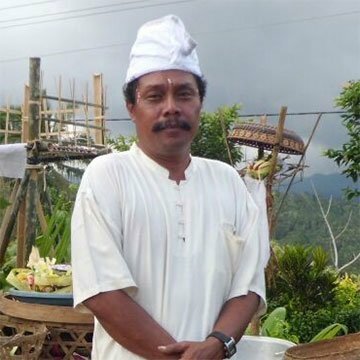 Be sure to practice the skills you acquire and spread this unique knowledge about delicious Balinese dishes. The whole idea of taking a class is not just to learn how to prepare meals, but also to taste some of the scrumptious delicacies. 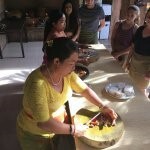 In your Balinese cooking class, you will interact and get to learn about making numerous local dishes. 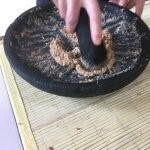 Many of these classes offer 6 to 10 dishes in their ‘curriculum’, each of which you can share with your new friends and partners in class. Among the common dishes that you may be taught during your course include nasi goring, gado gado, and mei goring. 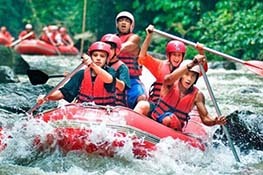 Traveling to Bali is simply about adventure and relaxing, if not fun of course. 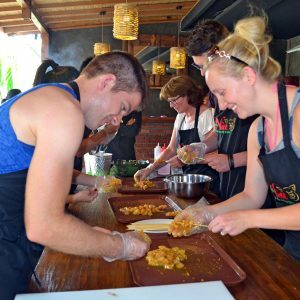 Enrolling in a cooking class is a great way to dive into the local culture of Bali. Whether you are traveling alone or are companied by some of your friends and relatives, cooking is an exciting and enjoyable activity. 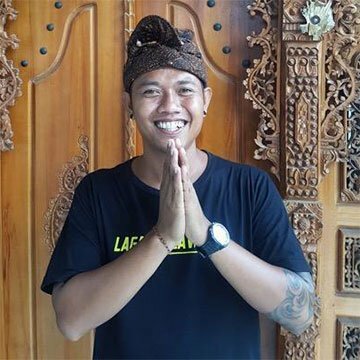 In Bali particularly, taking a cooking lesson affords you the opportunity to interact and form relations with new people while also getting to learn how to prepare your favorite local delicacies. Imagine this – learning how to expertly prepare a delightful dish you never knew about, while in the presence of world-class chefs who instill in you every single detail behind some of the most famous Balinese dishes! 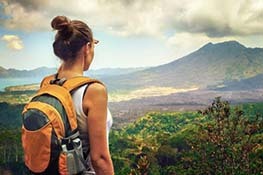 While it is an undeniable fact that a visit to Bali presents you with the chance to experience nature in its purest of form, there is much more to this gorgeous island than the sceneries and gorgeous attraction sites – a remarkable culinary experience! 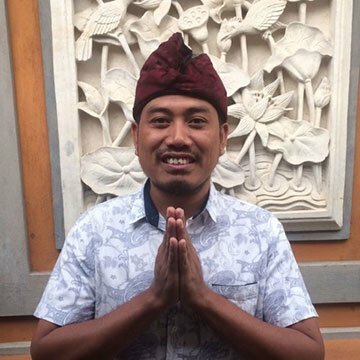 With each new experience comes a life-changing lesson and what better way to cap off your tour around Bali, than with a unique souvenir to bring home. 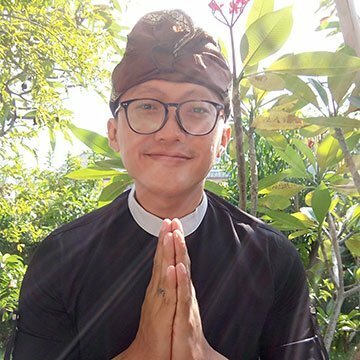 Bali is a hub for culinary diversity and learning a thing or two about the local cuisine while on your travels is an experience worth exploring. By taking a cooking class here, you will discover more about the numerous spices and delicate flavors that combine to make Balinese cuisine. Furthermore, it is also a good way of cultivating a creative and nourishing spiritual life of your own. Food is truly medicinal and when primed with appreciation and love, right from the garden, and well in the season, you will marvel at how well your body will appreciate and react in sheer gratitude! 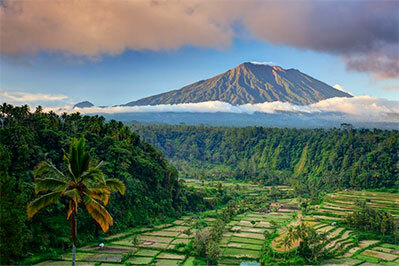 Bali offers you a variety of cooking class options and as such, you’re sure to find a class to suit you. We were 2 families with kids below 10 and the class impressed and inspired us and our children equally well!! The host and her assistants are very entertaining and organized. The flow of the program was well balanced and never boring. There were 6-7 dishes that we cooked including the dessert and the quality was literally mind blowing. I changed my mind about Indonesia food which I otherwise thought was rather simplistic. 5 out of 5 – The perfect day! The lady (Pushpa) who runs this cooking class is literally the most charismatic, friendly and lovely person ever! Most of all, every single step was meticulously planned and so well organized, before we could even think about something, it was taken care of. 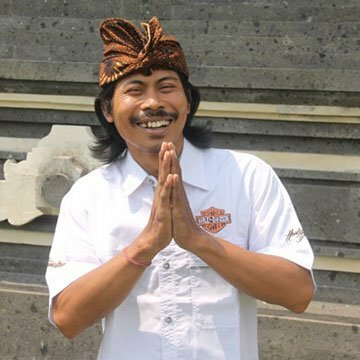 We were welcomed into her authentic Balinese home (which by the way is exceptionally gorgeous), and treated with great care and consideration. 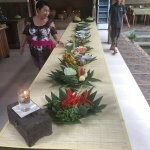 The cooking class is conducted in a traditional Balinese home located in Laplapan village. We chose the morning class which includes a short visit to the local market in Ubud to show us the different ingredients used in the cooking. It was colourful and interesting. Our guide Made provided good explanation and after the market visit, he took us to the rice fields in the village as well and provided a short introduction on tradition of family and rice growing culture. The rice fields were lovely! 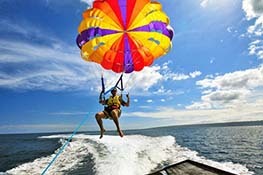 This was the best experience I’ve had in Bali. From the moment we arrived (after our market tour) we were greeted with so much hospitality you felt instantly at home and welcome. 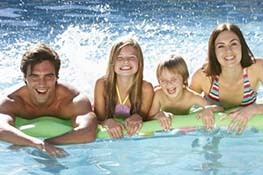 They were super accomodating to any food allergies, requirements and preferences. Vegos don’t be afraid of this one, you will be well catered for. Our hosts were HILARIOUS, informative and sweet. But the food….. OMG the food! I can’t remember enjoying a meal so much!!! !